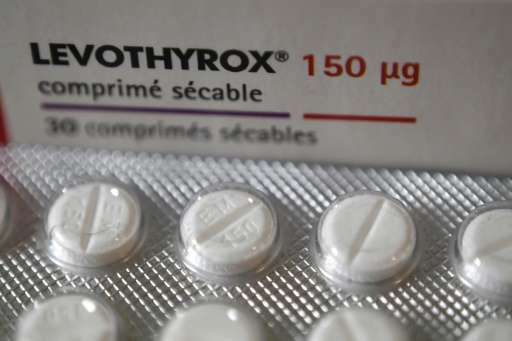 An old version of a thyroid medication will be reintroduced in France after thousands of the country's three million users complained of serious side effects from a new formula, the government said Friday. The side effects of the new version of Levothyrox that went on sale in March are said to include cramps, headaches, dizziness and hair loss. The government of President Emmanuel Macron, which has been accused of "shameful indifference" over the scandal, said the old version of the drug would be reintroduced in two weeks. The German producer of the drug, Merck Serono, said the new version of the treatment was set to be approved in other European countries. The French drug watchdog Agence Francaise du Medicament had asked Merck to develop the new formula, which is stabler than the old version, in 2012. Health Minister Agnes Buzyn told France Inter radio that "alternatives, other brands, other drugs" would be available in a month. "Gradually... patients will be able to choose the drug that suits them the best," she said. 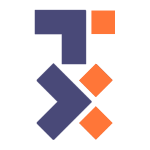 Only one alternative is currently available in France, L-Thyroxine. As of Monday, more than 9,000 patients had reported undesirable side effects. Chantal L'Hoir, the head of a support group, told AFP her association was receiving an average of 1,000 complaints a day. Levothyrox is used to treat underactive thyroids or following surgery for cancer of the organ, which regulates the body's metabolism. France is the world's leading consumer of Levothyrox and the first country where the new version was introduced. France was last hit by a major drug scandal in 2010, when it was revealed that the off-label use of a diabetes drug called Mediator for weight loss could cause fatal heart problems. The legal fallout from that episode is ongoing.